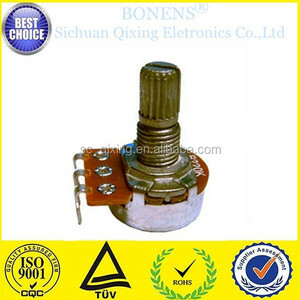 sakae potentiometer alps potentiometer types of potentiometer dy Feature 1, Our products have the skillful manufacture and excellent quality, to enjoy high reputation at home and abroad! 3, Transport:samples are genrally shipped by expressage 4, Make mass production after your confirm the sample. 2, skype,msn,trade manager 3, cellphone keep starting up,you can feel free to contact at any time. 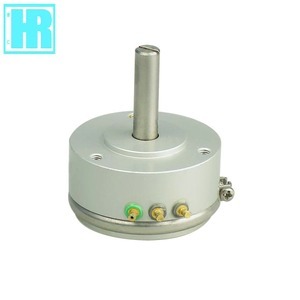 alps rotary switch rotary potentiometer Mechanical Specification : Total Rotational Angle 300&deg;&plusmn;10&deg; Rotation torque 20 ~120gf. 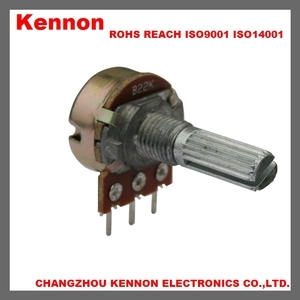 cm Switch Working Angle &le; 50&deg; (rotary power switch) Switch Working Torgue &le; 1gf. 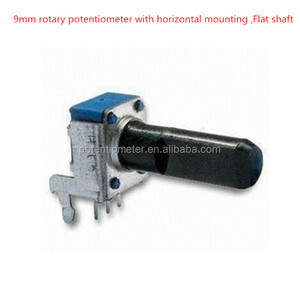 cm (rotary power switch) Shaft Stop Strength &le; 4gf. 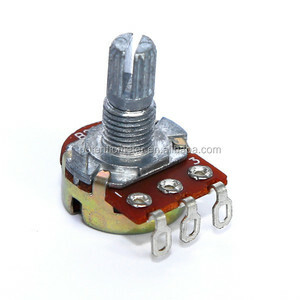 Alibaba.com offers 347 alps potentiometer products. About 79% of these are potentiometers, 6% are integrated circuits, and 6% are limit switches. A wide variety of alps potentiometer options are available to you, such as rotary potentiometer, slide potentiometer, and logic ics. You can also choose from carbon film, carbon composition, and ceramic composition. As well as from free samples, paid samples. 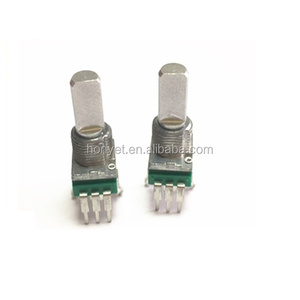 There are 347 alps potentiometer suppliers, mainly located in Asia. 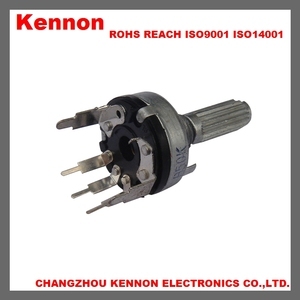 The top supplying countries are China (Mainland), Singapore, and Hong Kong, which supply 98%, 1%, and 1% of alps potentiometer respectively. 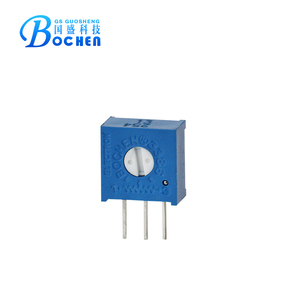 Alps potentiometer products are most popular in Western Europe, North America, and Mid East. You can ensure product safety by selecting from certified suppliers, including 167 with ISO9001, 116 with ISO14001, and 39 with Other certification.